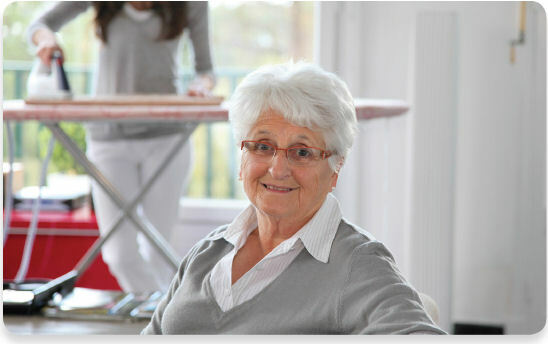 We aim to provide professional care and support within your own home. Our highly trained care staff and management will be able to put together a package of care that suits your needs and budget. Care and support needn’t be all that much. As little as an hour a week might be enough to ease some of the burden and help give you the time to enjoy the things in life you like and are more able to do. Returning from periods in hospital is a vital time. We can provide intensive levels of care in order to re establish your confidence and health quickly and with dignity. This can then be trailed off leaving you back in your own home and hopefully enjoying the life you lead before your stay in hospital. We are also all too aware that support needs change from almost day to day. We recognise this and can quickly change care packages to suit your needs. That can mean less support if needed, to increasing support at times of crisis, often at very short notice. We can adapt and tailor your care and support to suit your needs, not just from the outset but on a daily basis if needed. "I am extremely grateful (as is my family) for the excellent care I have been given. Without my carers it would be very difficult if not impossible for me to live in my own home. Thank you."